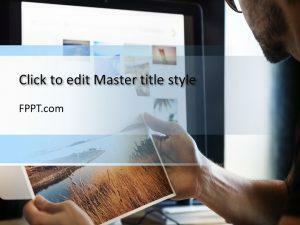 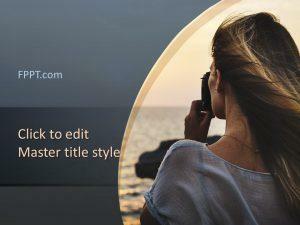 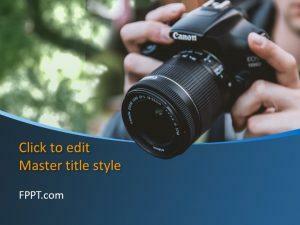 If you want to display photos in PowerPoint then this Photos PowerPoint template is a good template to accomplish that. 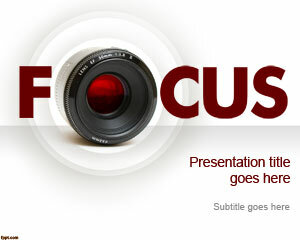 By using photo background for PowerPoint you can embed your own photos and keep an attractive background in your presentation. 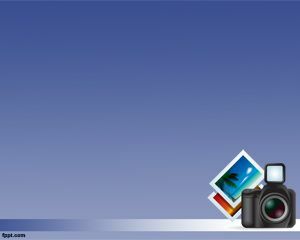 The photos template for PowerPoint contains a photo camera with lot of mega pixels and printed photos from a trip to Hawaii. 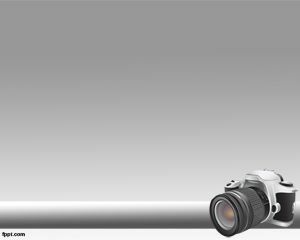 The camera contains a Flash and good lens. 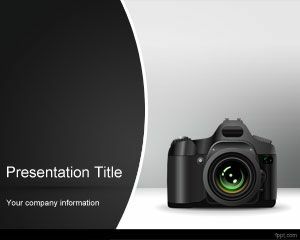 If you are looking for free photo PowerPoint templates then we encourage you to take a look at Free Photography PowerPoint template.